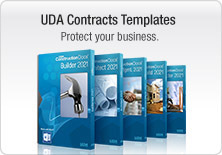 UDA ConstructionDocs Developer Tools includes detailed templates for quickly creating expert, comprehensive Architectural Covenants, Building Guidelines, Design Standards, Landscape Requirements, Conditions and Restrictions for quality Neighborhood and Community Real Estate Development. 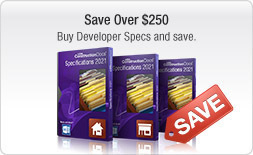 ConstructionDocs Developer Tools includes the following components designed especially for Real Estate Developers. 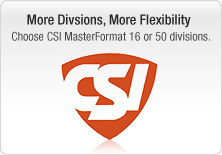 Quickly create Community Guidelines to protect your bottom line and ensure higher standards and property values. Effortlessly define Architectural Covenants, Building Guidelines, Design Standards and conditions to ensure that the project is developed according to your standards and expectations. 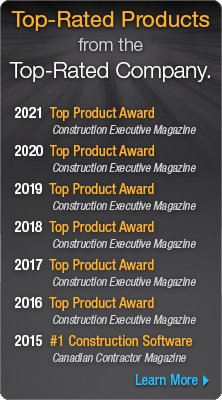 Establish complete agreement and project understanding with your clients, vendors, and subcontractors with clear and accurate standards. 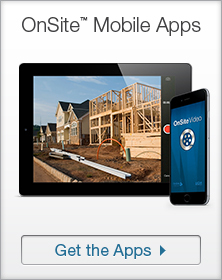 Start with templates for Residential or Property Development and customize to fit your project needs. 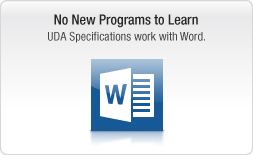 Preview, edit, and customize covenants, guidelines, and forms directly in Microsoft Word or other word processors. 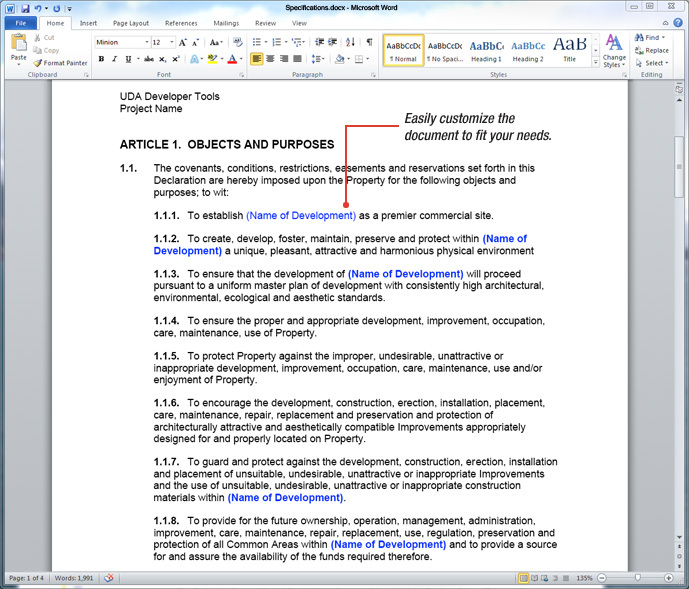 Define comprehensive Architectural Covenants, Building Guidelines, and Design Standards with ease using industry-standard documents. Start with Standard, Beachfront, Lakeside, Mountainside, and Golf Covenants designed to maximize your project property values.